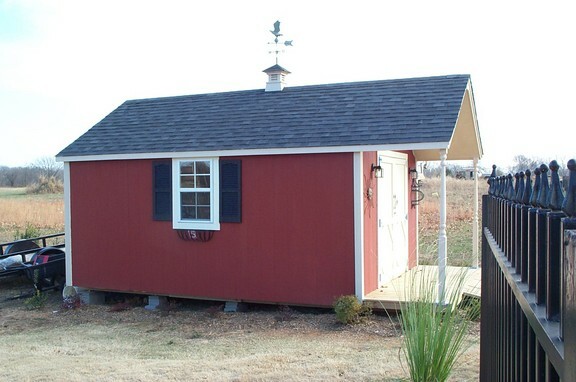 We have been constructing storage buildings, backyard barns, garden sheds and other outdoor structures for 28 years. We serve Bella Vista, Bentonville, Cave Springs, Decatur, Fayetteville, Garfield, Gravette, Lowell, Pea Ridge, Rogers, Siloam Springs, Springdale and other locations in Benton County and Washington County. Let us build a custom storage building for you today!